Welcome to Design Windows and Doors. 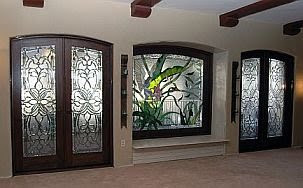 We specialize in top-quality replacement windows and doors for your home or business. Whether you are looking for vinyl, aluminum, wood or wood-clad, we provide an incredible product with uncompromising customer service. Stay tuned as we build our new website and add content!